Thoughts of summer and thoughts of cooling down always go hand in hand. What better way to do so than jumping into a pool? Summer days spent dipping your feet—or immersing your whole body—into chlorine water is now a favorite summer pastime on the island. 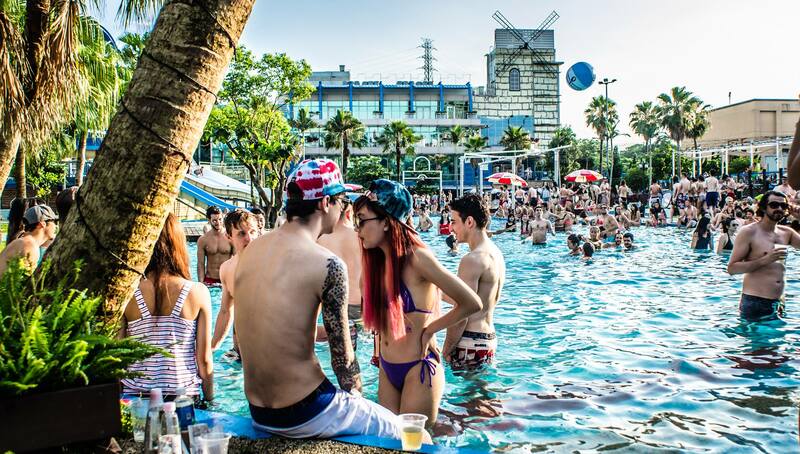 Whether you intend on attending the sea (water pun intended) of pool party events in the capital these few months or hosting your own, here are seven of the best spots for H2O-based parties in Taipei. With a beautiful room worthy of a king, Discovery Motel is a popular choice for privately-hosted pool events. Romantic and tranquil, the room with its own pool is rightfully named “The King and I”—no doubt a reference to the musical of the same name set in Siam—and includes a jacuzzi, karaoke area and many other facilities such as Wifi and a buffet breakfast the morning after. The room’s Southeast Asian design allows guests to feel like they’re on a getaway adventure, taking a dip in a pool in Bali or Thailand. A diverse venue that includes a restaurant, water park and sports club, Road Castle is a common favorite for large pool party events and is the go to locale for Havana Pool Parties—a weekly event every summer hosted by Frog in a Sock. 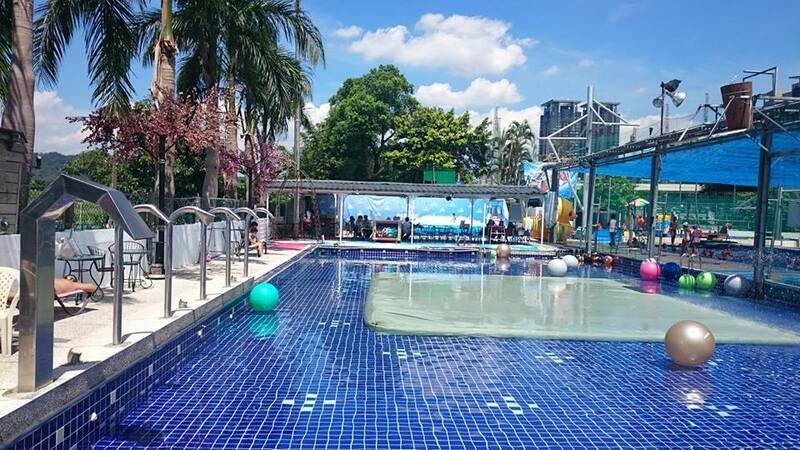 Road Castle is located in the heart of Taipei and offers waterslides, pools, a lazy river and a covered area for those who want to enjoy some time on dry land dancing to the music of live DJs. 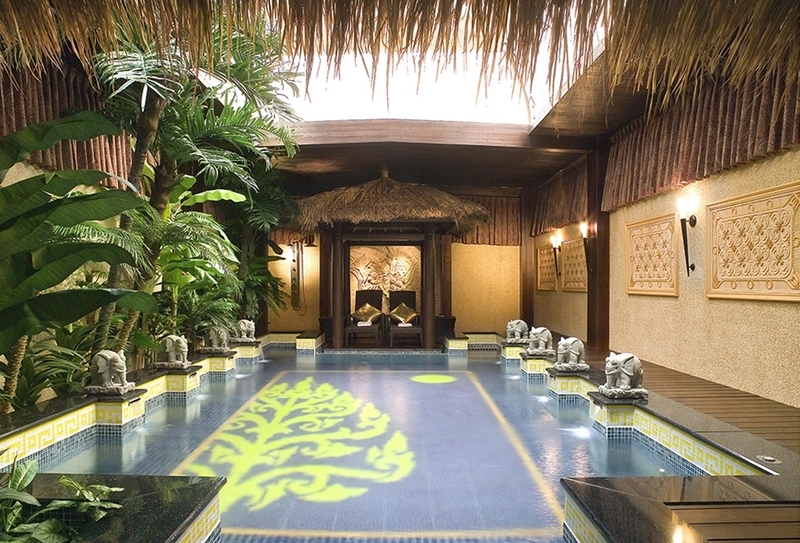 A day at Road Castle could cost as little as NT$300—a cheap alternative to fancy hotel pools. 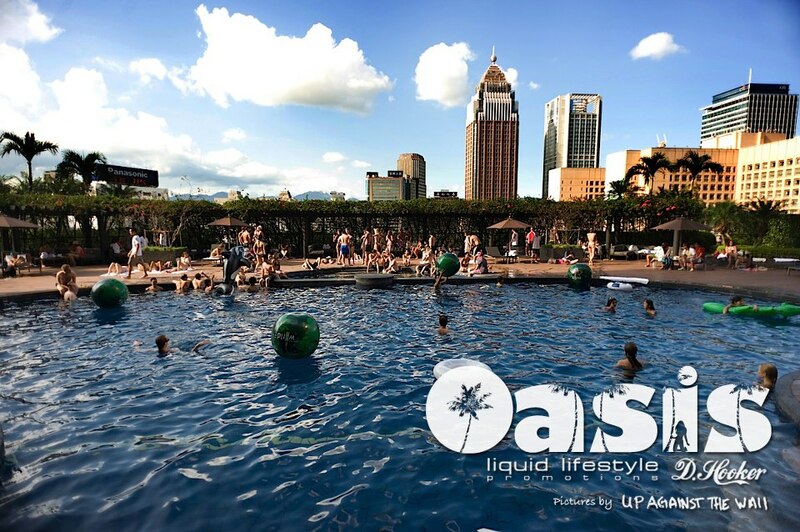 Arguably the best known pool party venue, Grand Hyatt Hotel’s pool is the venue for Liquid Lifestyle’s annual Oasis Pool Party. Grand Hyatt offers stylish lounge areas fully furnished with sofas, landscape beds and sun beds for some good old poolside R&R. The exclusive pool is a part of the hotel’s Club Oasis fitness center and is accessible to hotel guests and Oasis Club members only. It also includes a poolside bar with a diverse menu. True to its name, the pool is an oasis that “transforms a city hotel into a tropical island resort”. 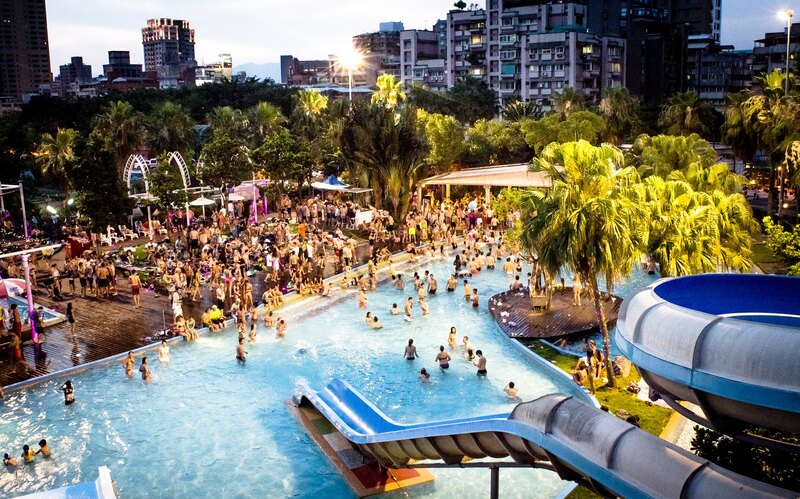 One of Taipei’s largest pools, Happy World offers an outdoor and an indoor pool with distinctive facilities such as rainbow water slides and a kiddy pool movie theater. Common facilities such as saunas and herbal bath spas are also available to the public. Happy World is one of the most accessible and affordable locations for pool events. Popular variety and entertainment TV shows often record their water-themed episodes at Happy World. 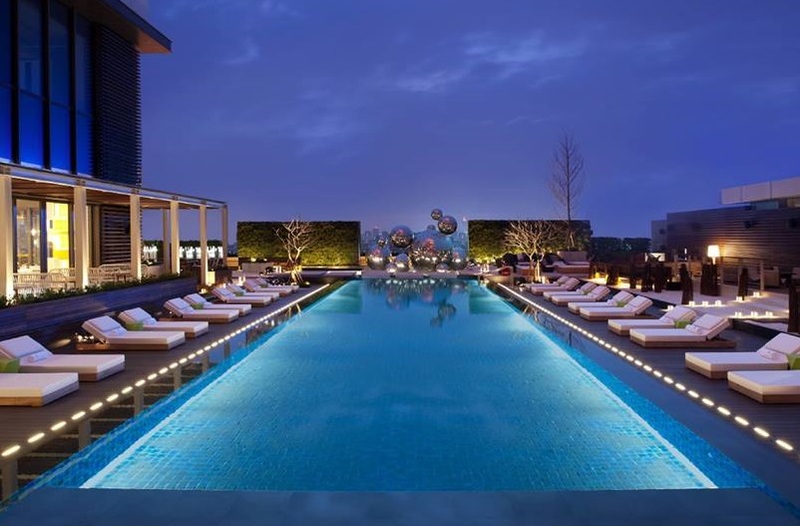 On the 10th floor of W Hotel is WET—a heated outdoor pool that includes a beautiful poolside deck, set against breathtaking views of Xinyi District. Summer celebrations are a tradition here; every year, WET Deck hosts endless parties throughout the summer. Sunshine, live DJs, good vibes, a beautiful pool and refreshing cocktails—can life get any better? Located in one of Xinyi District’s landmark buildings, Att 4 Fun, Rama Thai—a high class Thai restaurant on the 10th floor—is the first and only one of its kind with an accompanying pool. 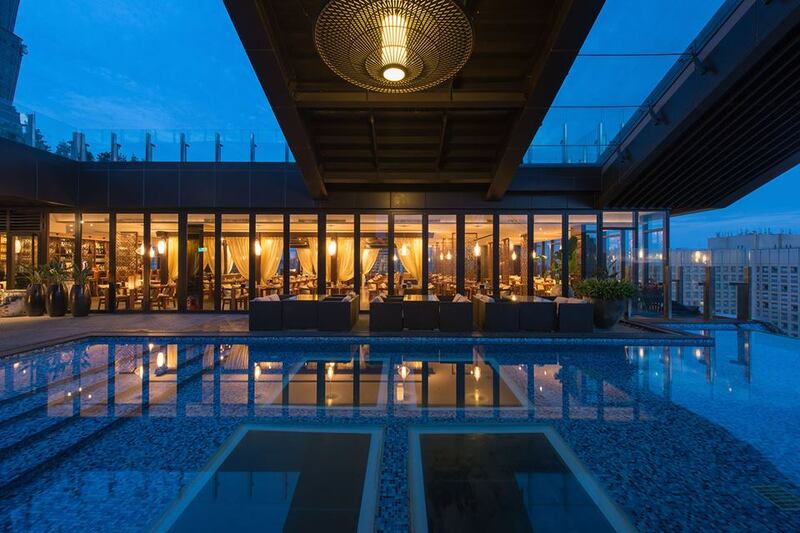 Rama Thai’s pool is connected to an outdoor patio and bar, allowing guests to enjoy cool refreshments while taking in Taipei’s scenery. The pool is transparent and can be seen from Att 4 Fun’s popular night club, Myst, on the ninth floor. Separated only by a glass screen from Taipei’s infamous night life, Rama Thai’s pool guests enjoy a classy evening filled with fine dining and a luxurious environment. A five-star hotel definitely knows how to please its customers. 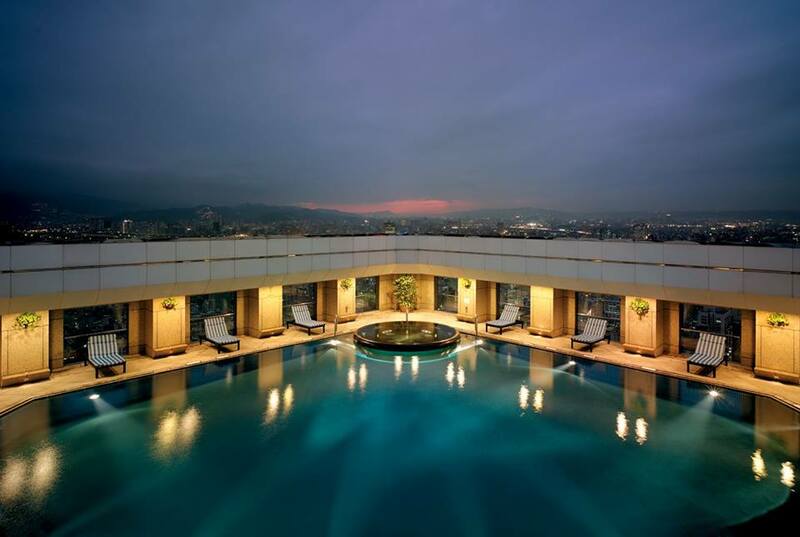 For those who want to swim in peace, Shangri-La’s indoor pool adjacent to a gym facility is the place to go. Pool party fans can keep your chins up—literally—because there is a second rooftop pool located on the 43rd floor. Not only is it a great space for social events, the pool provides an amazing panoramic view of the capital and its most iconic building, the 101.